A COMMITMENT TO LEARNING AND A PASSION FOR HELPING PATIENTS ACHIEVE THE SMILE OF THEIR DREAMS IS THE CORNERSTONE OF MY PRACTICE PHILOSOPHY. 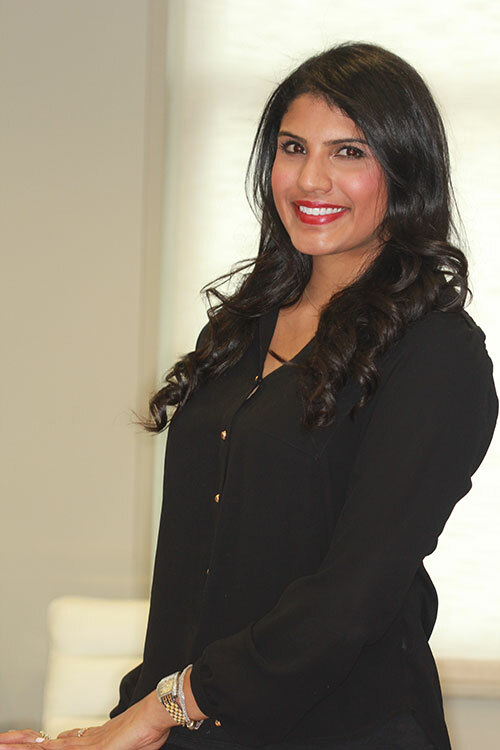 Dr. Kalliath brings with her a unique expertise in sleep apnea and TMJ disorders. Through her training she learned how to effectively treat sleep apnea, snoring, and TMJ disorders. Additionally, she is affiliated with Rush University Medical Center and participates in weekly meetings in their Sleep Department. Her experience in TMJ and sleep disorders allows her to treat patients in a more comprehensive manner that has positive impacts on their overall health and wellbeing.